I cant get to use focus box properly. when I hit the arrows while in Live View mode it goes left and never stops, if I enter the ML menu it keeps joggin to the same direction as if it has been pressed and not released. Help Pleeease? 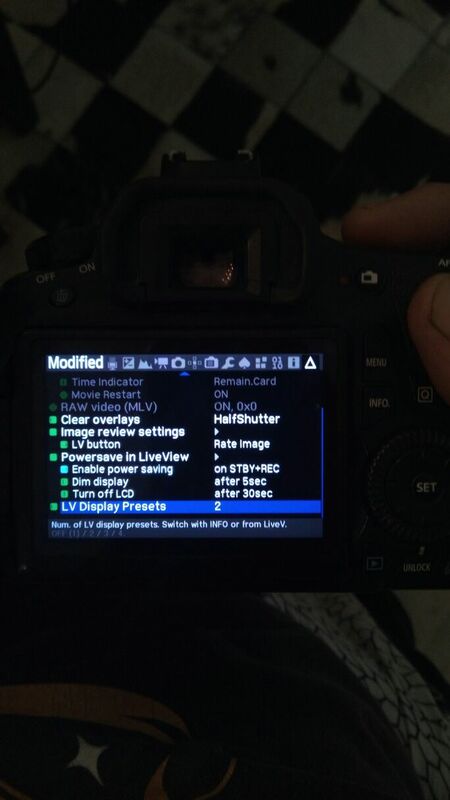 really annoying not being able to focus check or exposure metering properly with spotmetering..
Im sorry, so noob here..
this is some configs, its a 60D Canon ds126281 on Manual (or in any) mode with live view it happens over and over. ps. : what just happened is that I turned the camera on and tested it and it was working fine, then I changed to other SD card with the exactly same files (but probably a different setting of ML saved) and the bug came up again! theeen I turned back to the SD that had been working fine and its showing the same issue again..
Reset ML to defaults; if it works fine, enable the same settings and modules one by one until you find the one that causes the issue.